This mallet features a more "traditional" tenor head with a rounder playing surface. 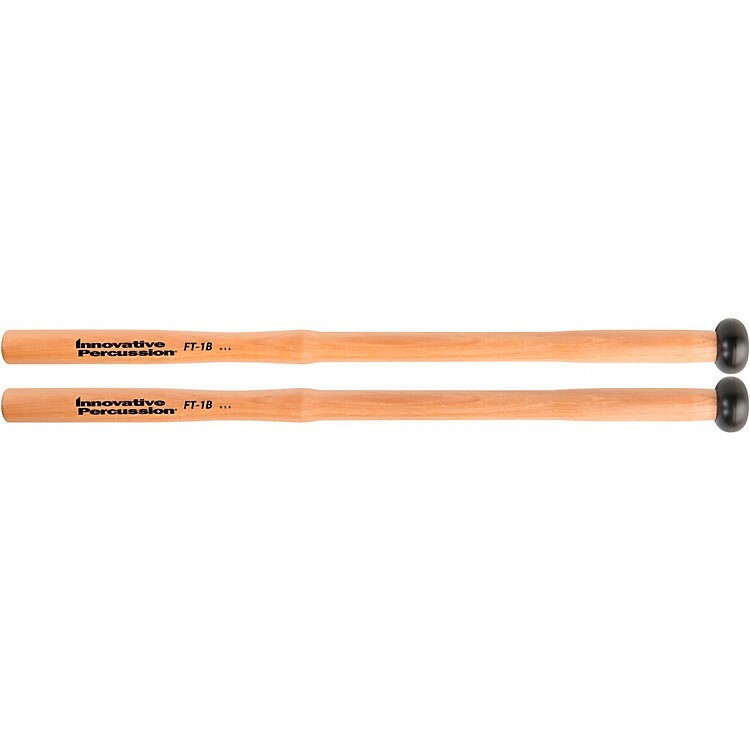 The Innovative Percussion Traditional Multi-Tom Mallet is built with the same fulcrum notch handle as the current FT-1. This creates a larger contact area, which provides a bolder timbre, enhancing the middle voice of the marching percussion ensemble.